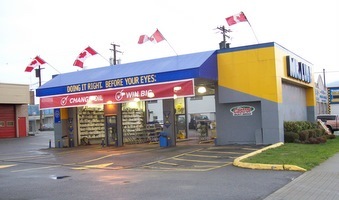 Mr. Lube is located on the corner of Hastings Street and Clark Drive, in East Vancouver. Visit this location for your top-to-bottom automotive maintenance needs. No appointment necessary. Everest North Vancouver Services Inc.